No matter how nice the weather Thursday, it still will be raining Ducks. 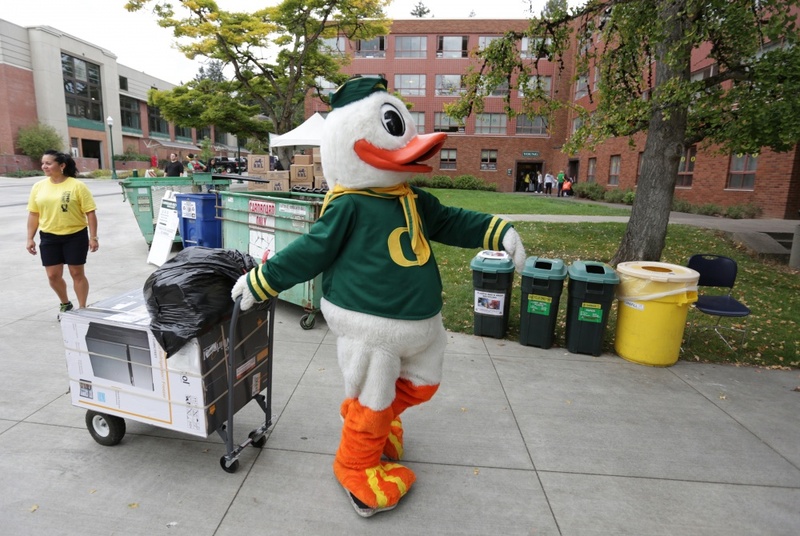 That’s the day thousands of new students, families in tow, will settle into new digs on campus in the rite of passage known as Unpack the Quack. 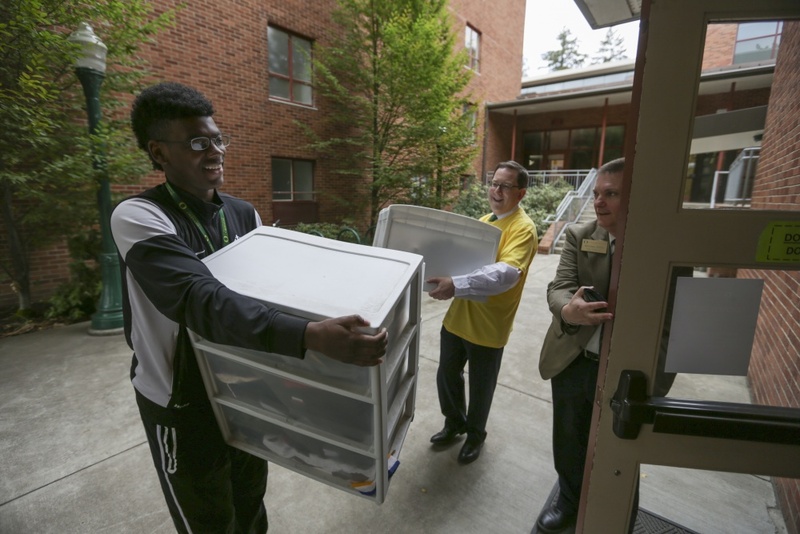 And everyone from returning students to UO President Michael Schill will be on hand to make the move a little easier. 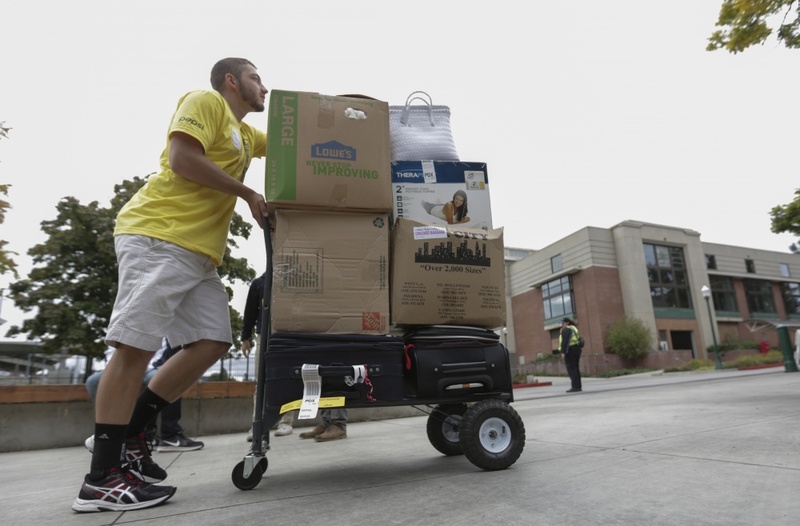 The big arrival marked the end of one journey and the beginning of another, as new students from across the country and around the world rolled onto campus to begin another academic adventure. 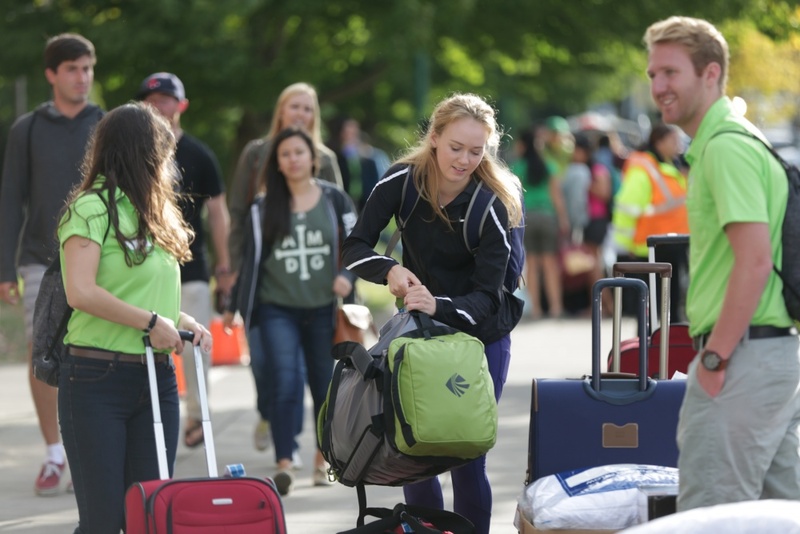 See how students documented their trips through the social media hashtags #RoadToUO and #ThrowYourO. 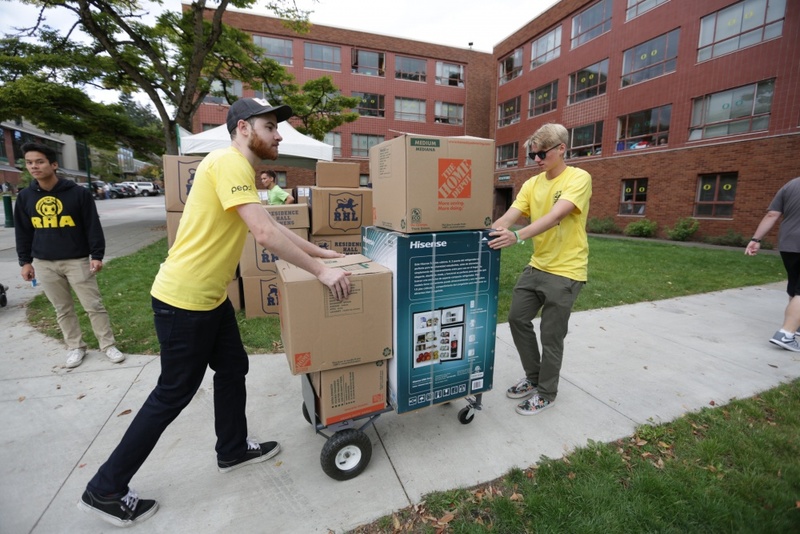 Move-in day also kicked off this year’s Week of Welcome, a whole flock of events aimed at making students feel right at home. 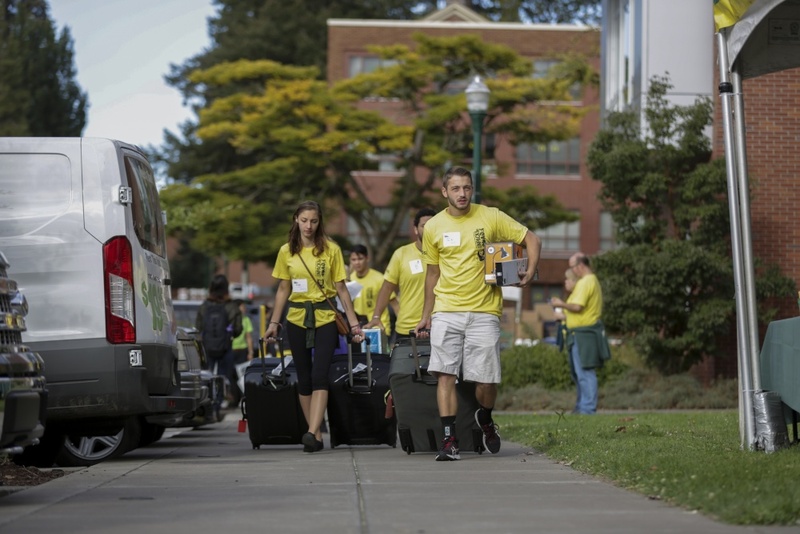 See the Week of Welcome website for schedules, event descriptions and more. 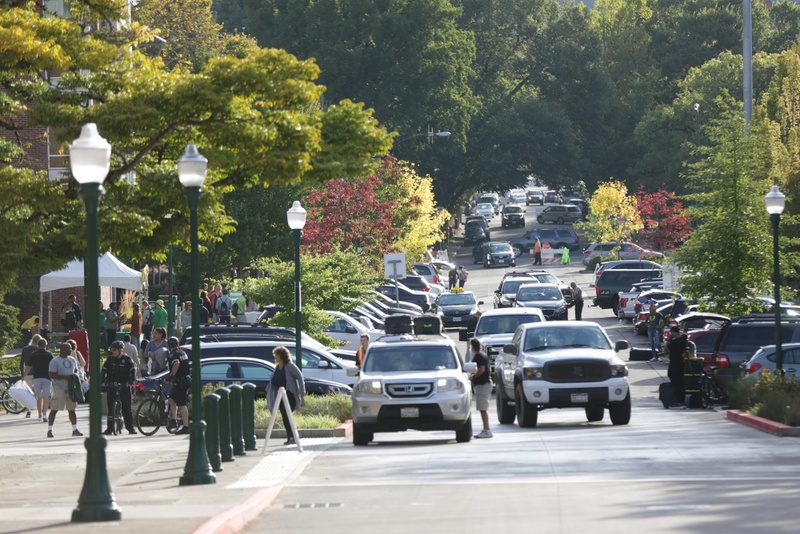 Around the O will be updating the kickoff to the 2016-17 academic year with photos, links to social media, videos and more. 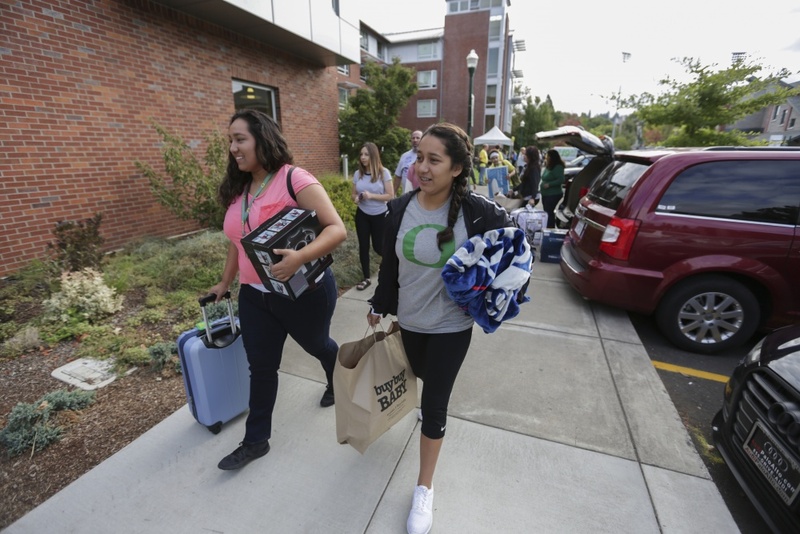 Check back here to see how the Class of 2021 feathers its nest and gets ready for another year on campus.